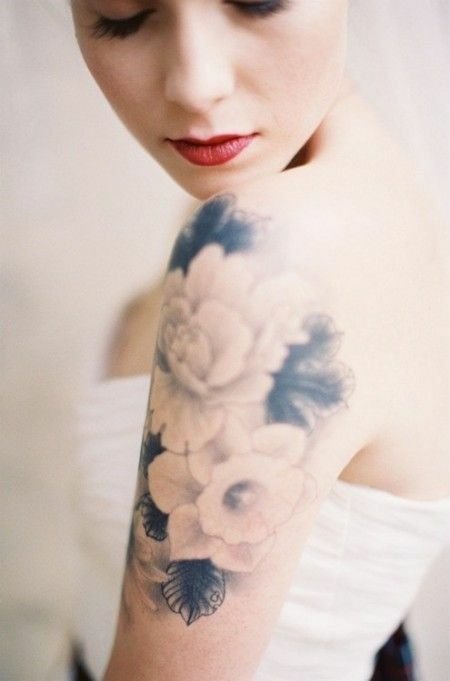 What kind of tattoos do you love most? 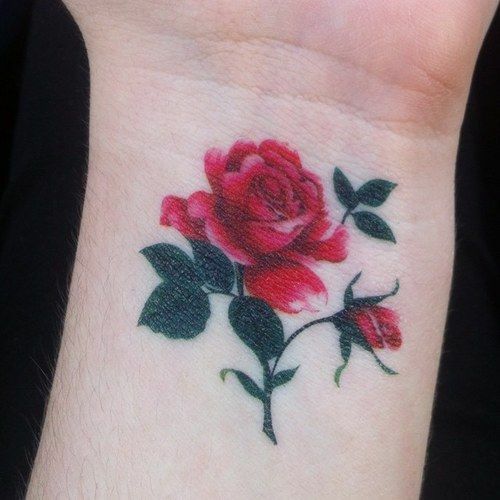 Nowadays, many girls like no line tattoos very much. 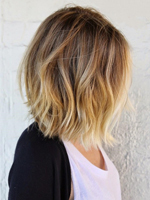 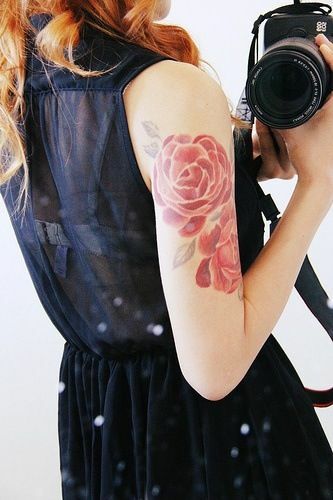 No line tattoos can create an ultra-beautiful image to every girl and they are the best way to make the 3D tattoo designs. 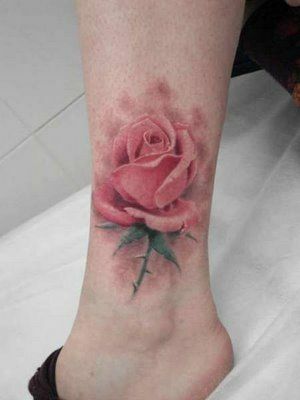 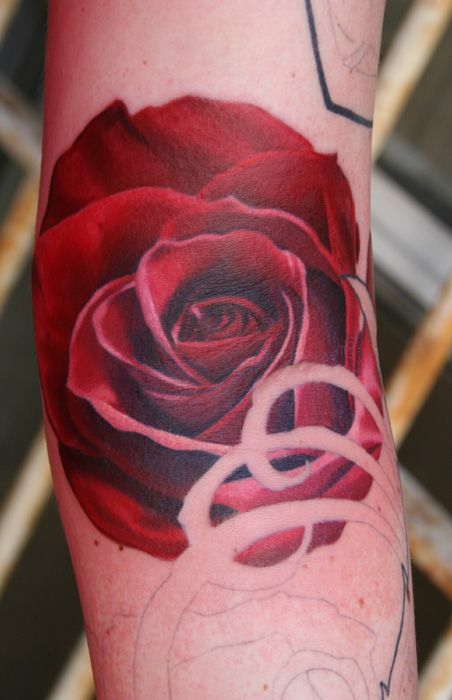 Today, we will offer you 15 no line tattoo designs as well. 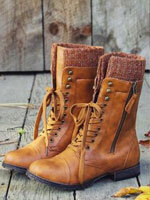 We don’t think that you will miss them. 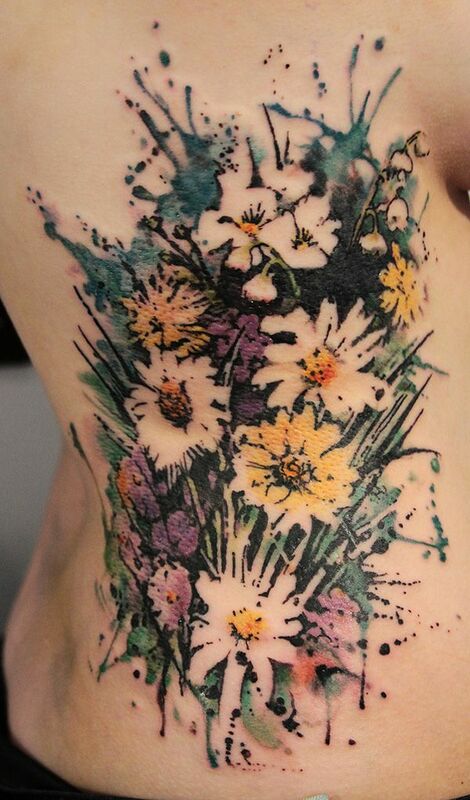 They are all about flowers, but they are inked in a no line way. 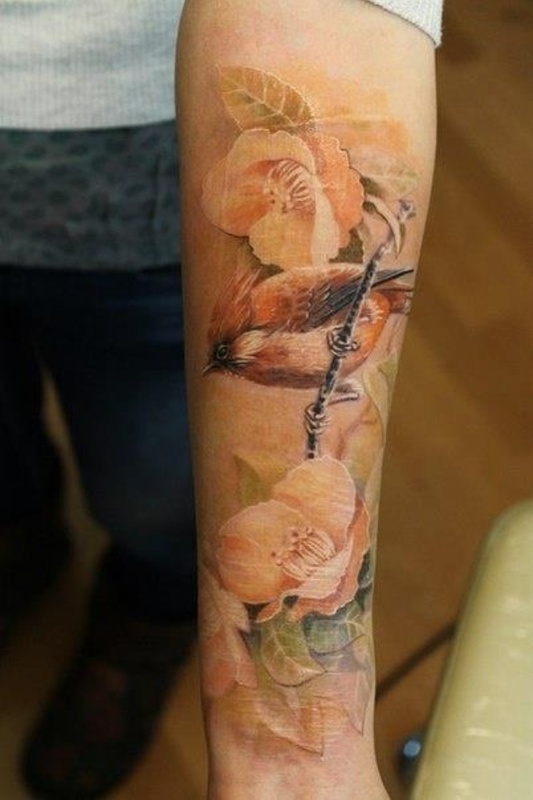 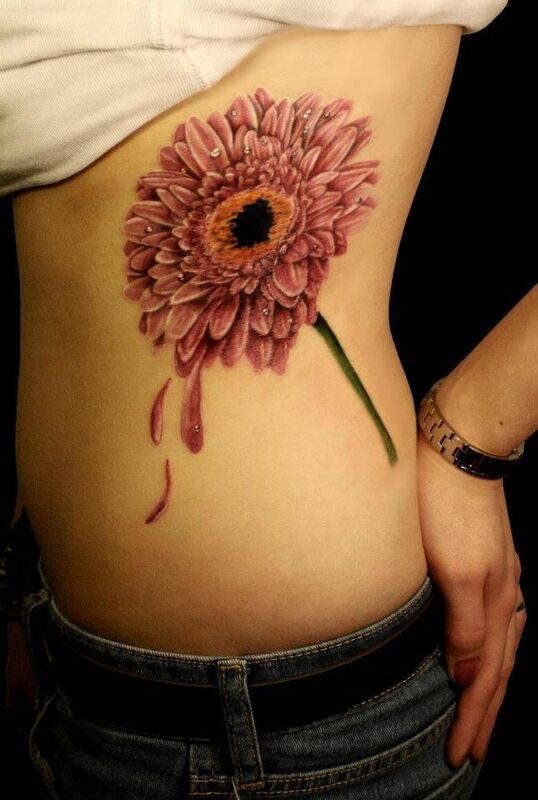 It seems that there are real flowers on the skin. 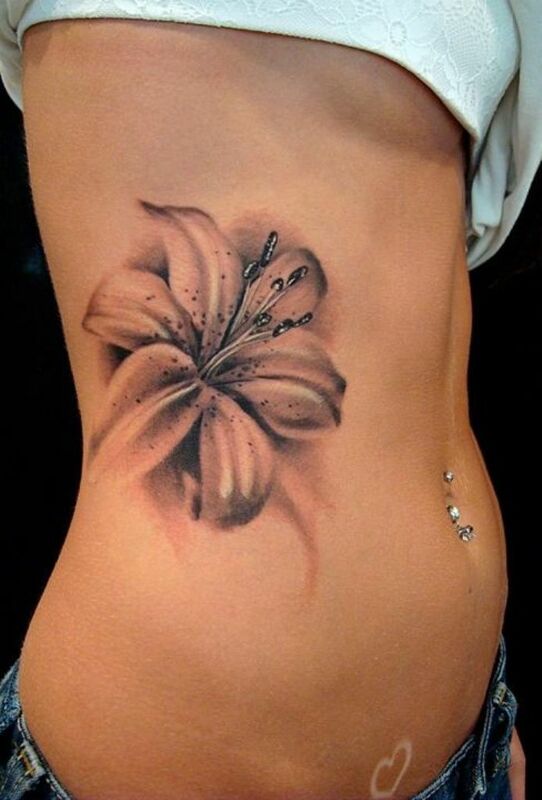 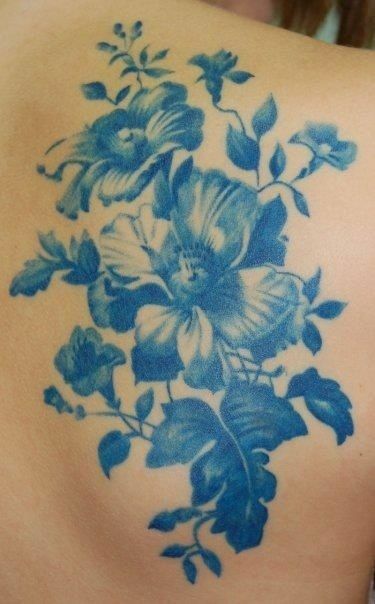 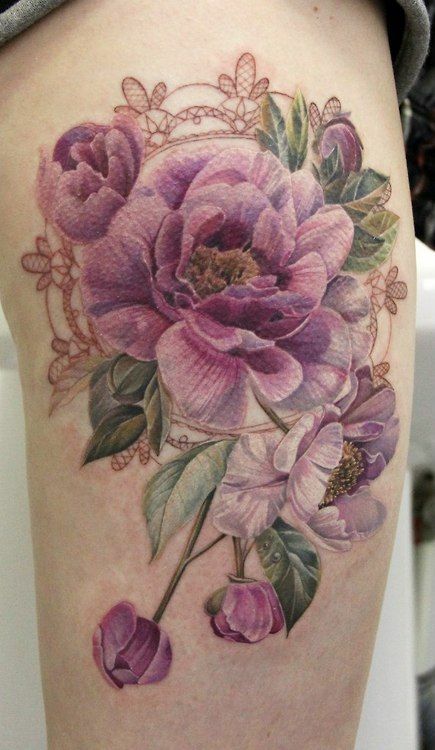 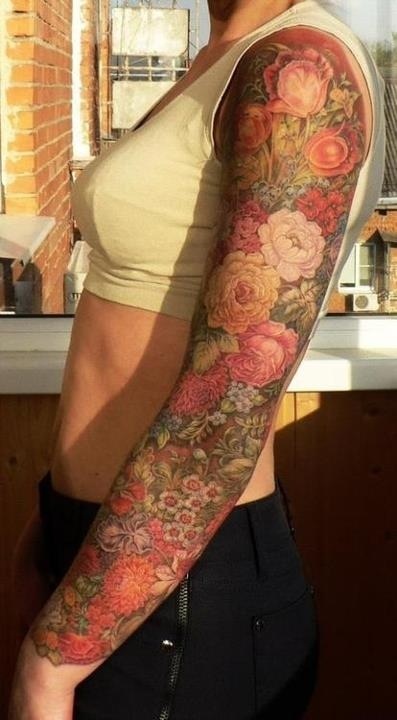 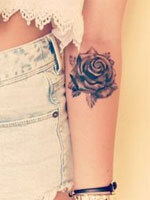 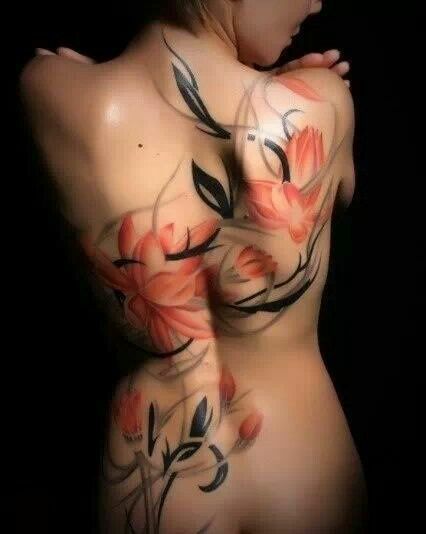 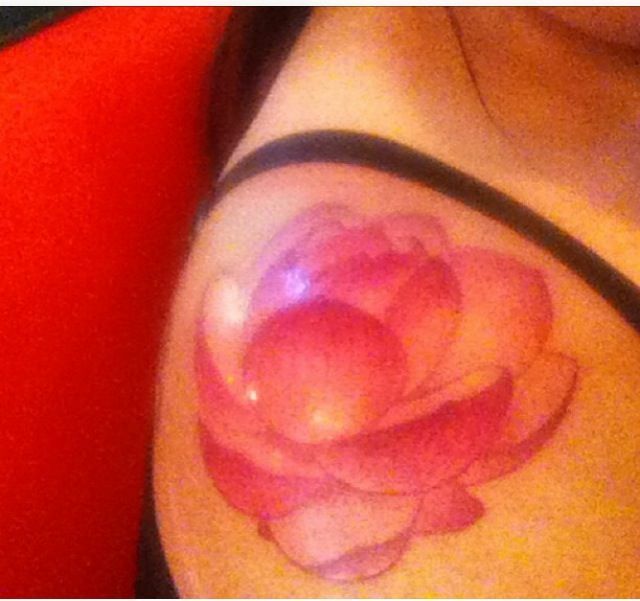 It’s amazing as well as pretty for girls to have a no line flower tattoo on their skin. 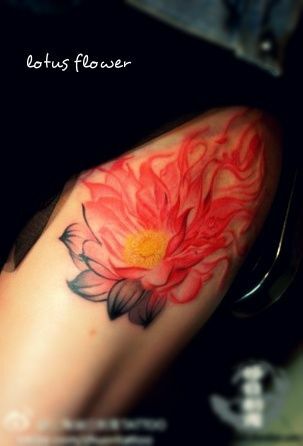 If you are interested in tattoo designs or want to paint a new tattoo on your skin, you can check the post out and get inspired.